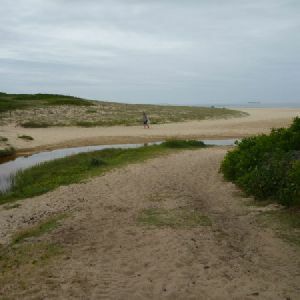 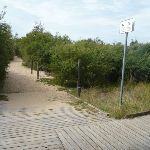 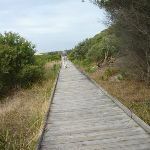 Turn right: From the intersection, this walk follows the timber walkway gently uphill, while keeping the ‘Keep dogs on leads’ sign and ocean (in the distance) on your left. 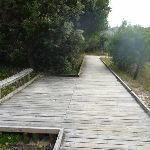 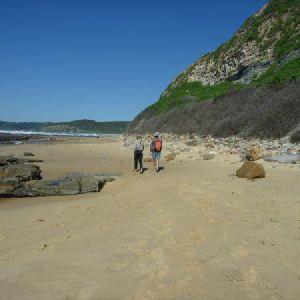 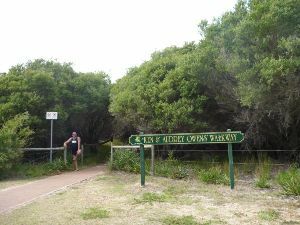 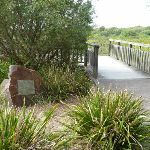 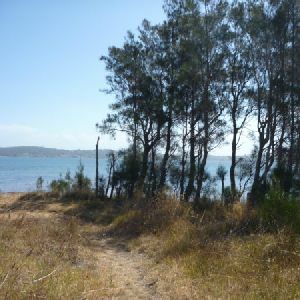 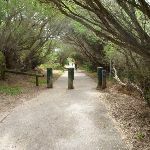 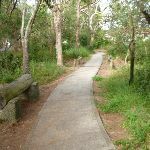 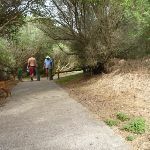 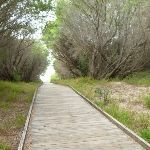 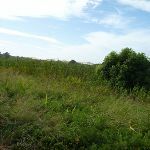 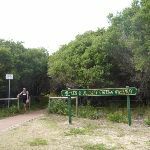 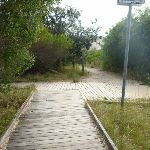 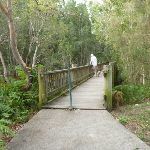 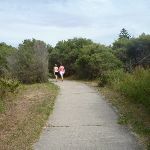 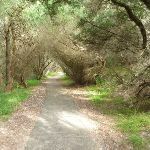 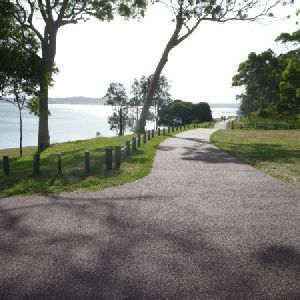 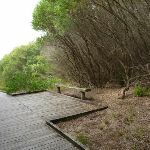 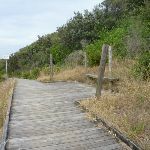 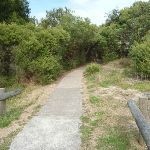 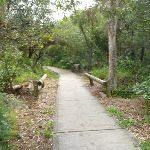 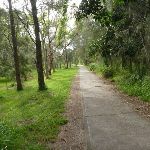 This walk continues through the low coastal vegetation (passing two bench seats) for about 400m to come to a concrete footpath. 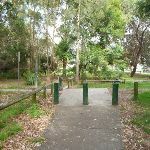 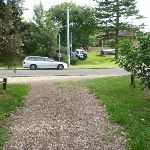 This walk continues along the footpath for about 50m, to a three-way intersection, with a footpath (on the left) and a ‘Dog Exercise Area’ sign (on the right). 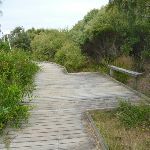 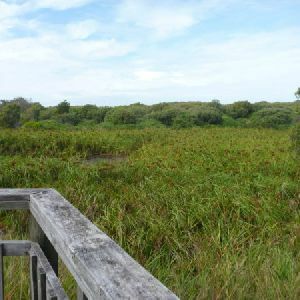 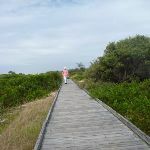 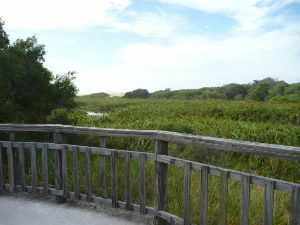 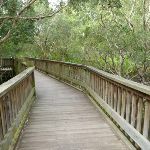 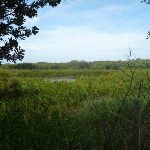 Continue straight: From the intersection, this walk follows the concrete footpath gently downhill, while keeping the ocean and wetland to your left. 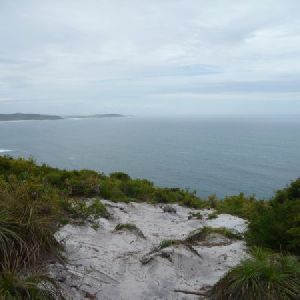 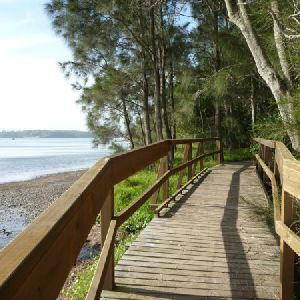 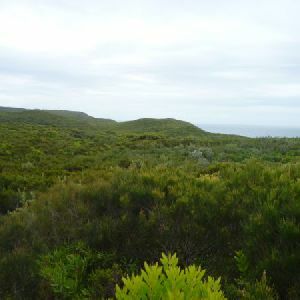 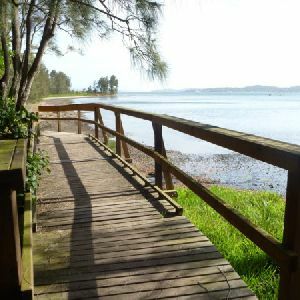 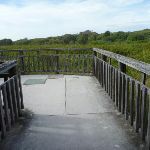 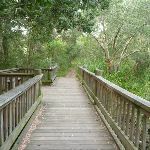 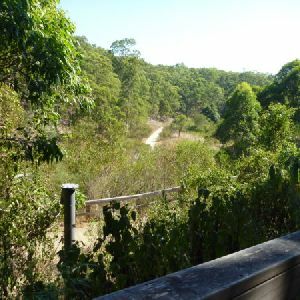 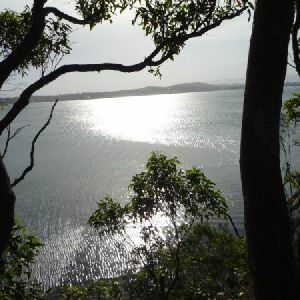 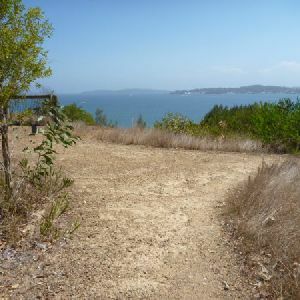 This walk continues through coastal forest for about 130m, to find an elevated timber lookout and stone monument (on your left). 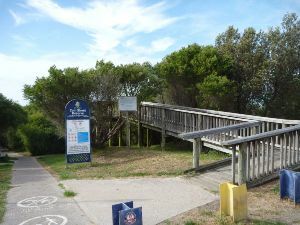 This whole walk, 1.2km is flat with no steps. 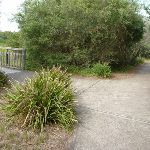 This whole walk, 1.2km follows a smooth and hardened path. 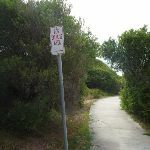 This whole walk, 1.2km is clearly signposted. 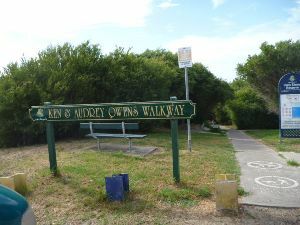 A list of walks that share part of the track with the The Ken and Audrey Owens Walkway walk. 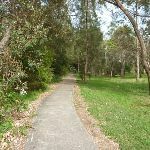 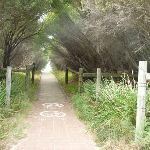 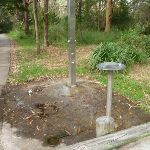 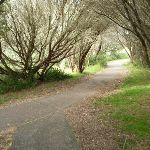 A list of walks that start near the The Ken and Audrey Owens Walkway walk. 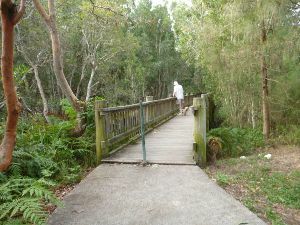 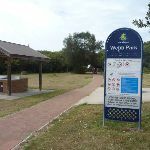 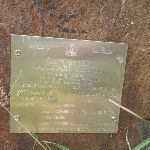 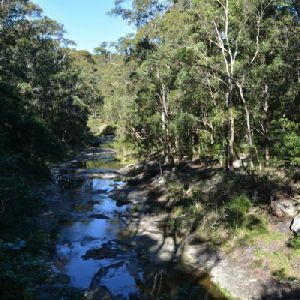 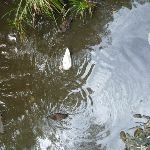 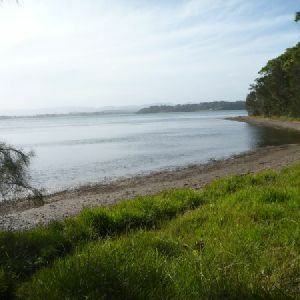 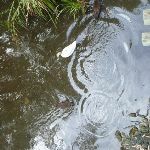 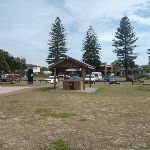 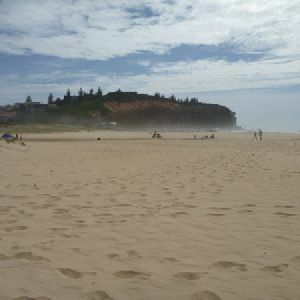 http://new.wildwalks.com/wildwalks_custom/includes/walk_fire_danger.php?walkid=nsw-lakemacquarielga-wtbvw Each park may have its own fire ban, this rating is only valid for today and is based on information from the RFS Please check the RFS Website for more information.